I still haven’t screencapped all the Harlequin comics left from last summer shopping spree. Gosh, this is so hopeless… In my defense, there are not a lot left, about 20 or 30, I think. But I keep buying more, crazy collector me! 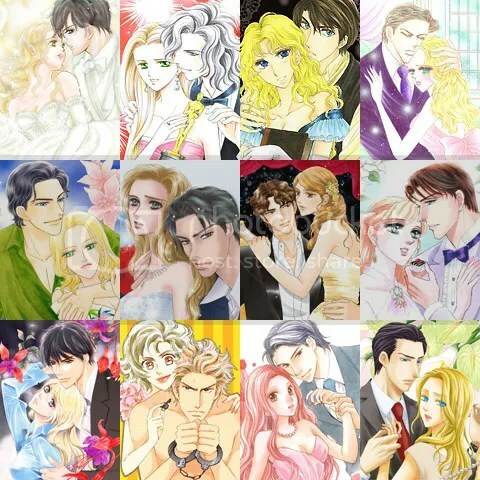 There are only 2 smutty additions this time: Royal Prince no Hatsukoi and Keiyaku no Kiss. 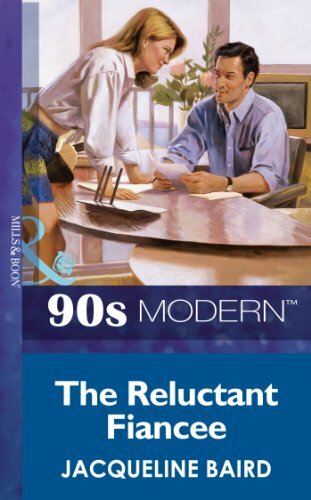 Both are kinda disappointing for me, though they are sweet reads. I’m especially enthusiast about my Reforming Lord Ragsdale purchase. I’ve never read anything written by Carly Kelly, but this manga is sure something really different and lively. I’m not going to comment more about it though hope a scanlator or some publisher will decide to translate it because the manga is very good! You’ll find more info about these mangas at my Harlequin and Romance comic raws list and will be able to view excerpts by clicking on the covers. If someone is interested in scanlating one or more stories, you can submit a request for the raws HERE. 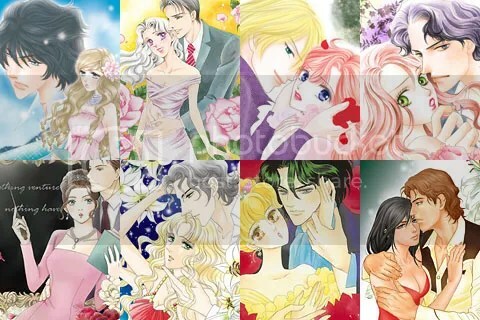 If someone is interested in scanlating this manga, you’ll find the specifications and samples of the files in Harlequin & Romance comic raws collection and you can submit a request for the raws HERE. Second-time seduction! Bea has been reunited with Leon Gregoris, her ex-fiancé. But this time Leon won’t mesmerize her with his dark Greek-Cypriot good looks. Bea is older and in charge of herself now; she won’t be captive to sexual chemistry! Then Leon announces they are engaged again—which is news to Bea! Before she can protest, Leon has whisked her away to his luxury villa in Cyprus. And guess what: that same mutual, intense physical attraction is as strong as ever. Bea might be unwilling to be Leon’s fiancée a second time, but it’s proving harder to steer clear of his bed!